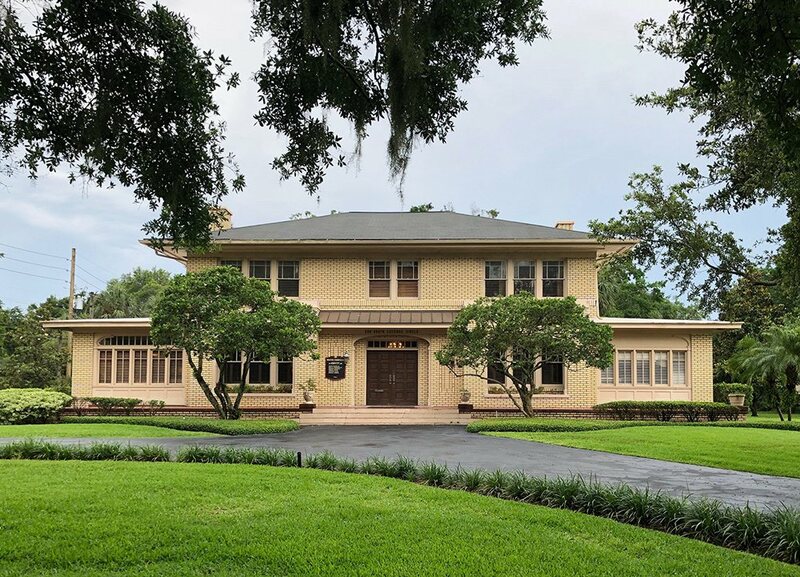 A Florida mother whose son was diagnosed with cerebral palsy shortly after he was born has filed a medical malpractice lawsuit against her obstetrician and the hospital where the birth took place. The suit alleges that her son’s condition was caused by a birth injury and that her doctor’s negligence during birth and delivery caused the injuries that led to cerebral palsy. The suit cites numerous examples of medical malpractice and negligence, including her doctor’s failure to notice and correct the baby’s elevated heart rate prior to delivery. The mother received prenatal care from the obstetrician named in the suit, and sonograms indicated that the baby was developing normally. After the baby’s due date passed, she was admitted to the hospital on October 9, 2006, to have labor induced and was put on a fetal heart rate monitor, which indicated that the baby’s heart rate was normal. The delivery team attempted to induce labor with a drug called Pitocin, a common labor-inducing drug that has been known to cause fetal distress due to contractions that come too frequently. The mother’s suit claims that a nurse increased the dosage of Pitocin much more than specified by the obstetrician’s orders, which caused the baby’s heart rate to increase. The suit alleges that the medical team ignored the elevated heart rate and did nothing to correct the problem. The doctor used forceps during delivery, but, when that was unsuccessful, he ordered a cesarean section. When the baby was born via C-section, it was described as “floppy,” not breathing, unresponsive to stimuli and showing no signs of life, according to the report of the pediatrician on staff. The baby was transferred to the neonatal intensive care unit of the hospital, where it was later given a MRI, which indicated that he had brain injuries consistent with hypoxia, or oxygen deprivation. The baby now suffers from disfigurement, permanent brain injuries, profound developmental difficulties and other serious and permanent injuries, according to the suit. 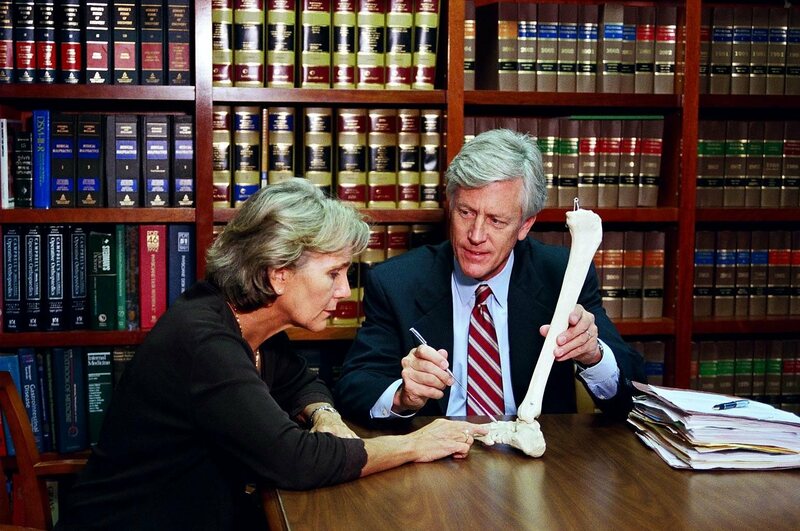 The mother’s medical malpractice attorney asserts that if the medical professionals attending to the mother during delivery had followed the standards of care, they would have evaluated and addressed the elevated heart rate, delivered him in a timely manner and prevented the injuries that led to cerebral palsy and other injuries. It’s important to note the phrase “followed the standards of care” as proving that a medical professional and facility failed to provide and follow proper standards of care is essential for building a successful medical malpractice case. 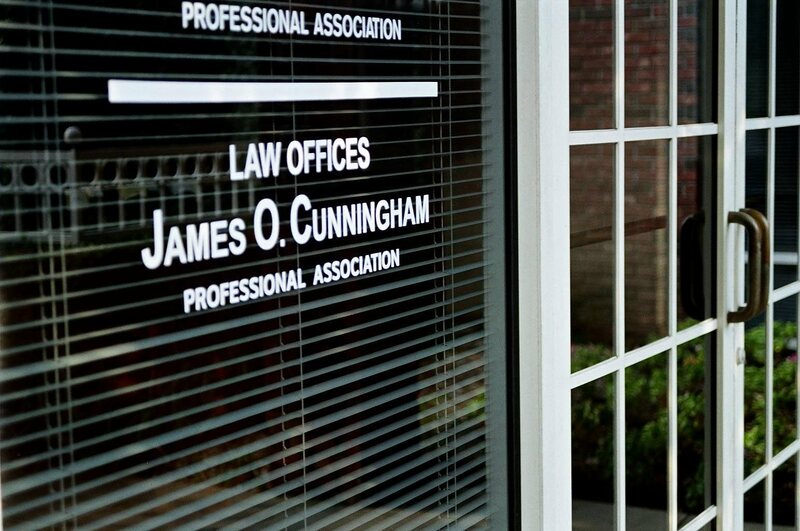 Orlando personal injury lawyer James O. Cunningham has used his legal skills and knowledge of proper medical standards of care to help malpractice victims and their families since 1977. 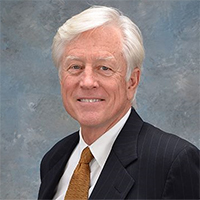 The compensation he has helped clients receive through court awards and negotiated settlements helps to ensure that malpractice victims receive the level of care they need now and in the future. 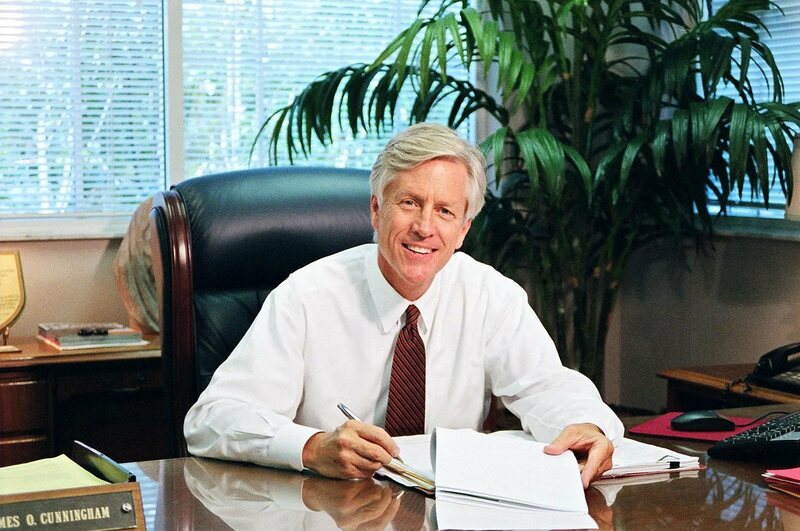 If you believe that you or a family member is a victim of medical malpractice and you would like to speak with an Orlando medical malpractice attorney, call Mr. Cunningham today at 877-FL-INJURY (877-354-6587).